It would be really, really bad if your use of a 360 controller started tanking framerates ahead of Dark Souls 3 coming out in just a few days. That’s exactly what’s happening on certain beta builds of Windows 10, even in older games that shouldn’t be an issue for modern computers. Tagging themselves in, handy Reddit posters have already found workarounds to the bug. 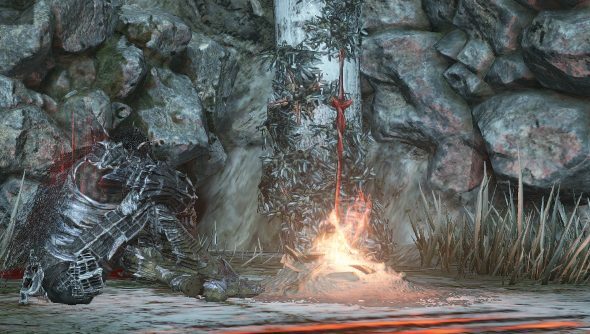 For other questions on PC quality, here’s our Dark Souls 3 PC port review. The issue is present in the latest Windows Insider beta updates, and seems to affect lots of different games. The poster in question tested it on Dark Souls 2’s Scholar of the First Sin HD update, but given Dark Souls 3 is the next game you’re likely to play on a controller (Tuesday. TUESDAY. ), better get it fixed. It also affects programs like Joy2Key that emulate the 360 driver for use with DualShock or other controllers. That’s taken directly from this thread and there’s multiple reports of it fixing the issue. It’s possible Microsoft will have cleared the problems up – considering both halves of the problem are their software/hardware – by release but, hey, just in case. We’ll update this post with more issues and workarounds as they’re inevitably found next week.